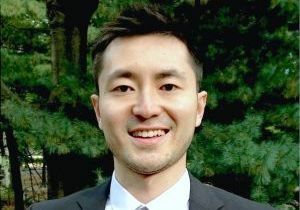 Jay Lu, assistant professor of economics at UCLA, has won the Scoville Award for best undergraduate teaching in Winter 2018 for his class Economics 148 on behavioral economics. Behavioral economics is a subfield of economics that incorporates insights from psychology and other social sciences. The broad goal is to improve the realism of economic models by incorporating features such as aversion for losses, problems with self-control, or concern for others. The class reviews some of the standard assumptions made in economics, examines evidence on how human behavior systematically departs from these assumptions and explores alternative models of human decision-making in order to help improve economic analyses. This is Lu’s third time winning this award.